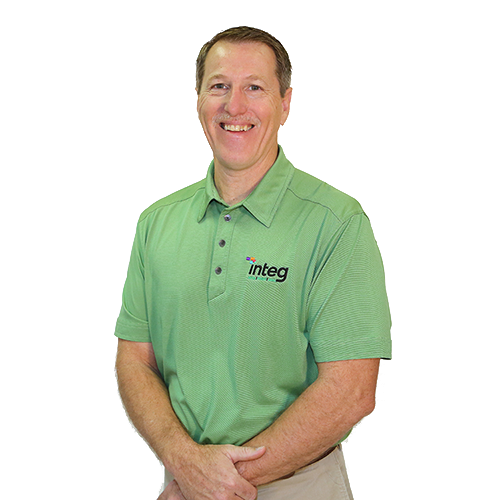 "Welcome to Integ! We provide superior customer service and a variety of capabilities to help fill your print, mail, creative, transactional print and promotional product needs. Our commitment to innovation and integration is for your company's success." Integ’s refund policy is handled on a case by case basis. Please contact us to discuss any refund inquiries.